“Dr. 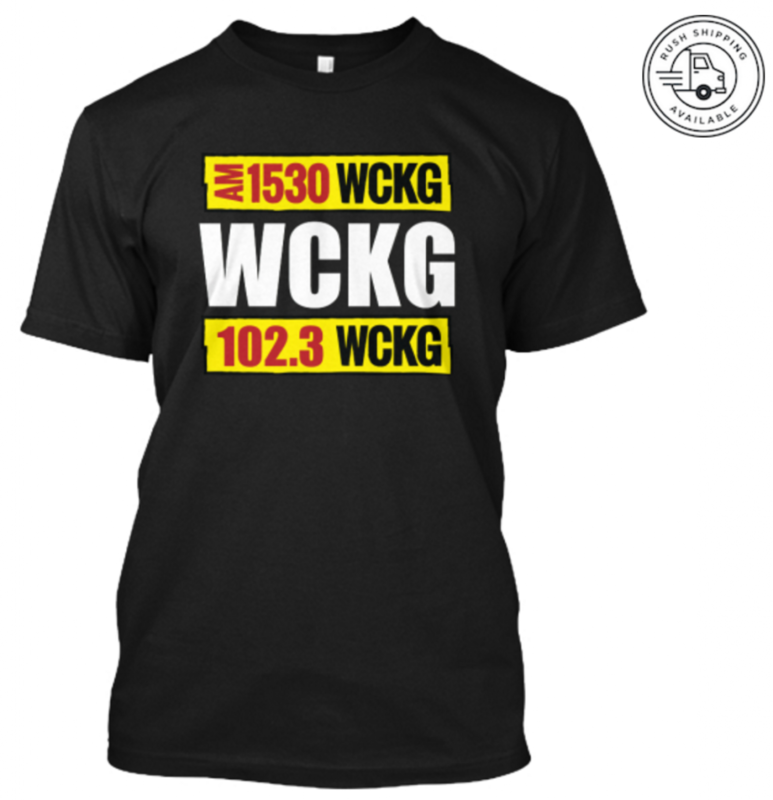 Tom” is WCKG Chicago’s Cancer Treatment Expert and resident Men’s Health/Performance at Fox Sports Radio Chicago. 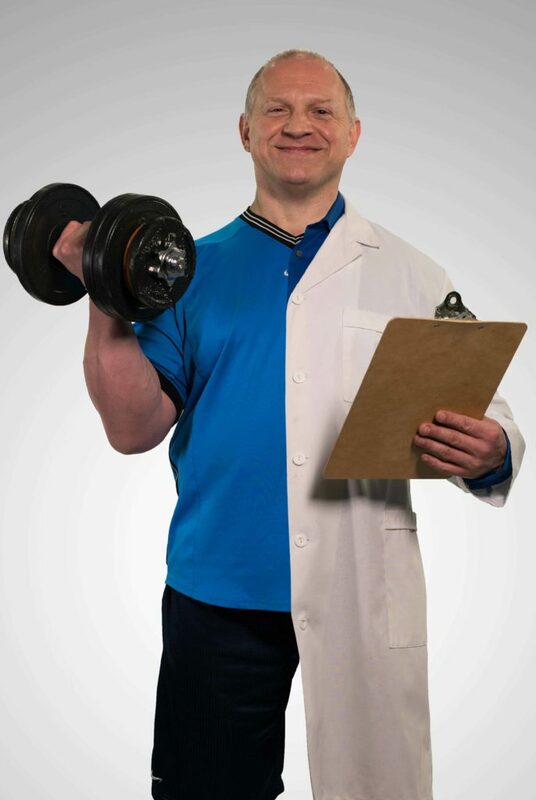 You can listen to Dr. Tom as host of #AskDoctorTom and 1-800-MAN-SHOW. 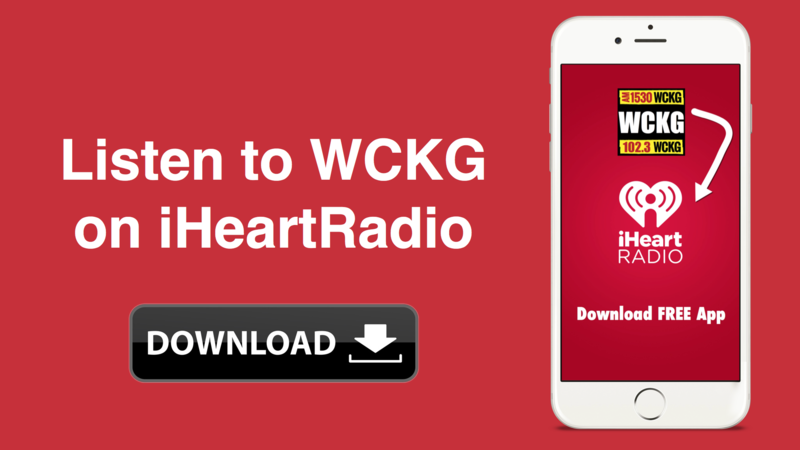 Ask Doctor Tom is a weekly program where Dr. Thomas Incledon answers questions from patients, listeners, and everyday people regarding health, fitness, wellness and fighting cancer. 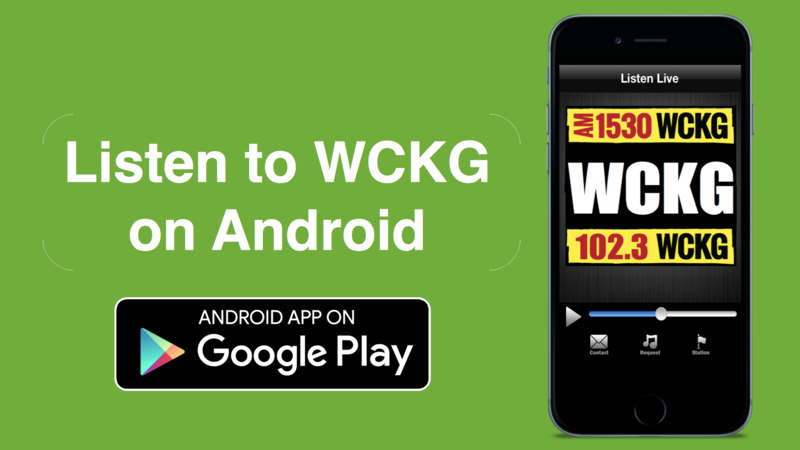 The Ask Doctor Tom show is broadcast weekly from WCKG’s Chicago studios, streamed live on Facebook, and podcast on itunes, stitcher, soundcloud and youtube. 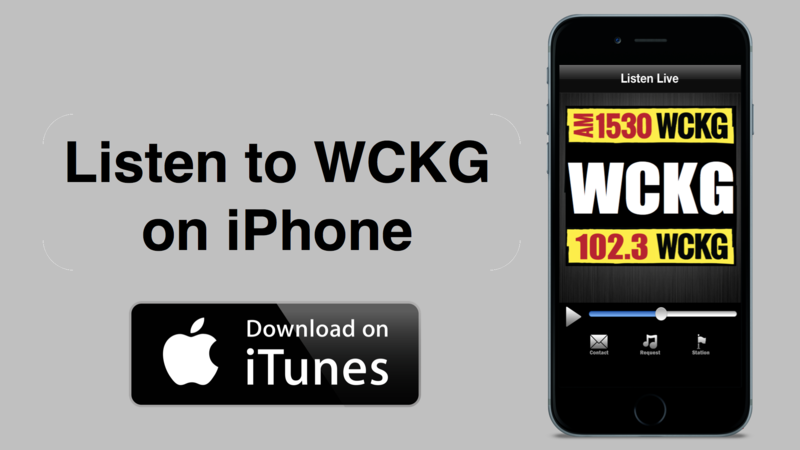 You can subscribe to the Ask Doctor Tom podcast here on itunes. 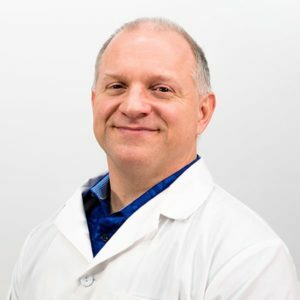 Dr. Tom (Thomas Incledon) is the founder and CEO of Causenta Wellness, and the Causenta Cancer Treatment Center in Scottsdale, Arizona. From working with NFL, MLB, MMA, World Class athletes and even the White House, his reputation of personalized medicine and cutting edge technologies have put him on the map for caring for some of the most powerful people in the world. “Doctor Tom” is one of the most sought after healthcare professionals of all time. Is my cell phone damaging my body or my DNA? Can microwaving my food cause cancer?